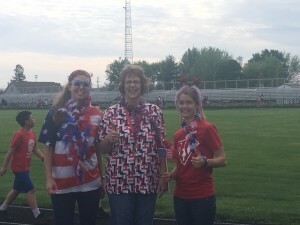 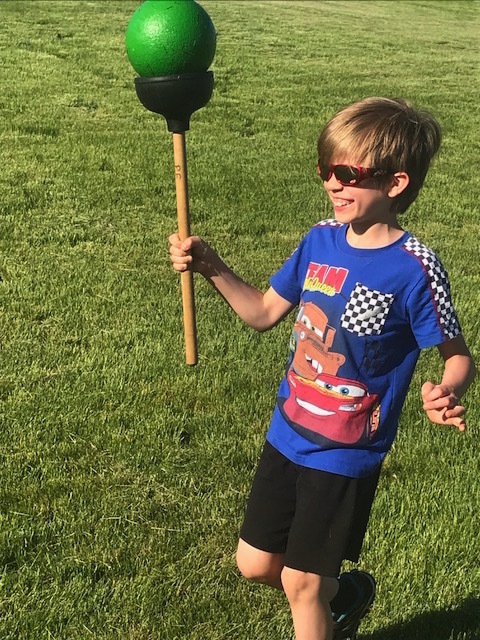 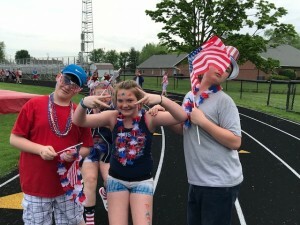 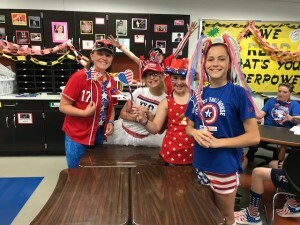 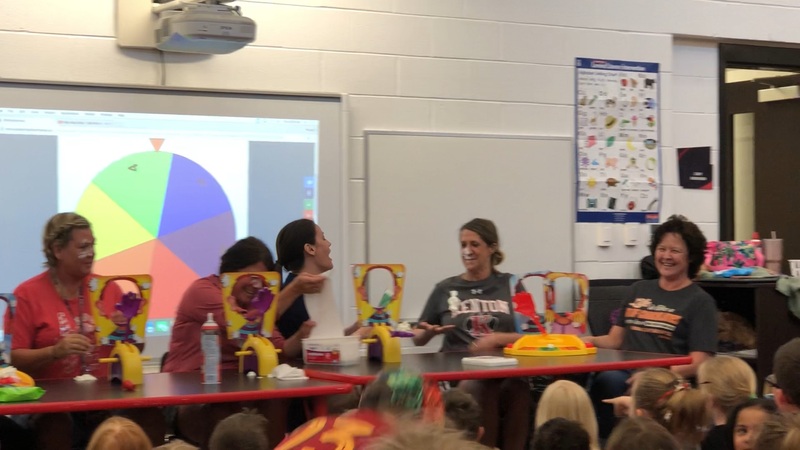 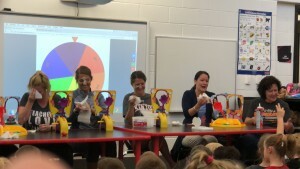 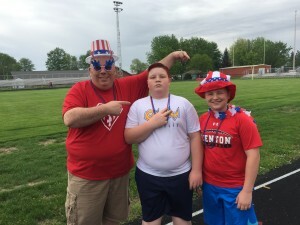 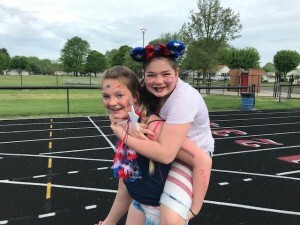 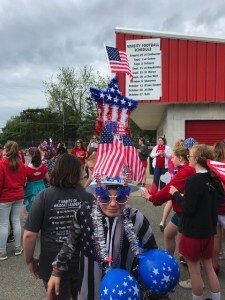 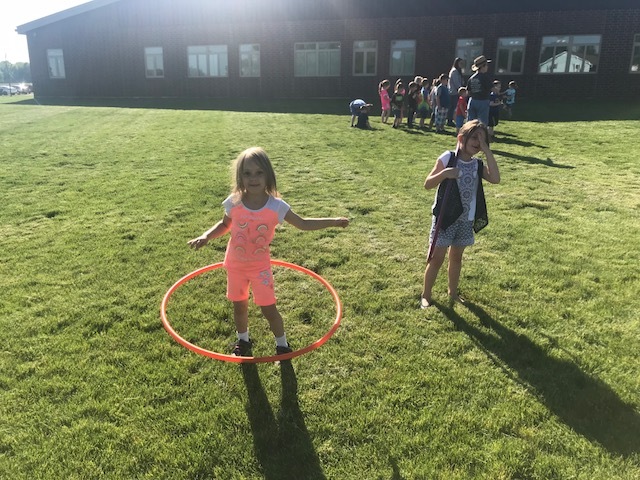 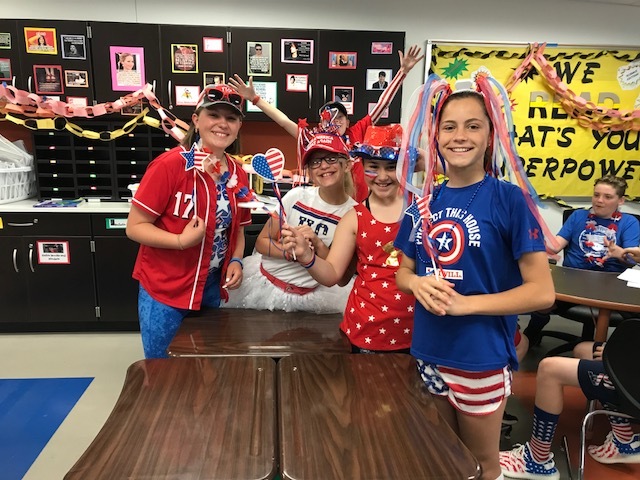 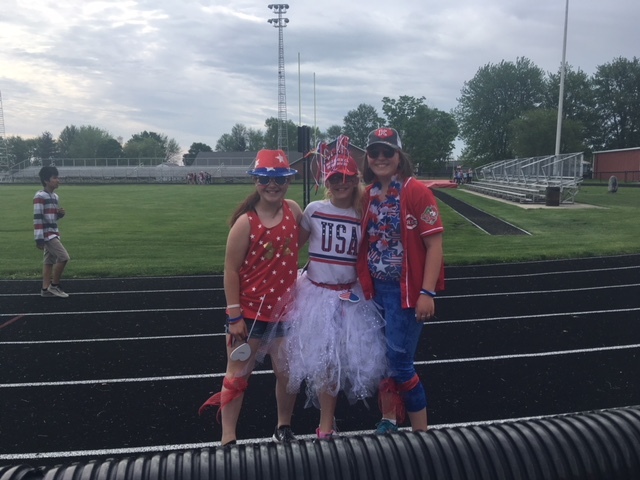 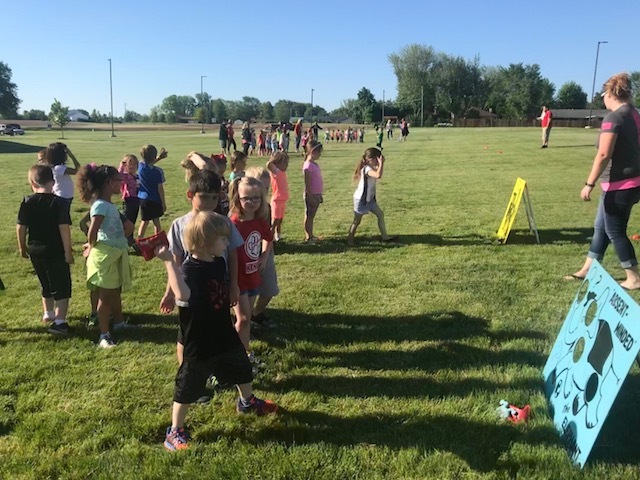 Field Day Fun at KES! 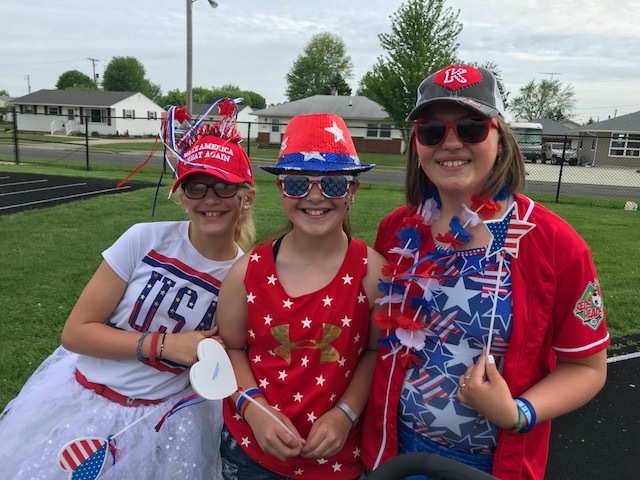 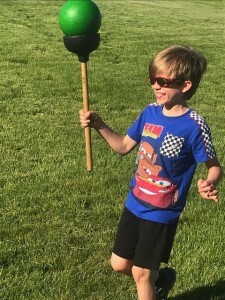 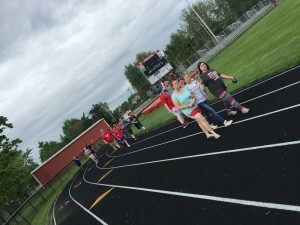 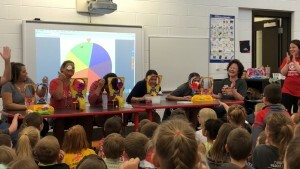 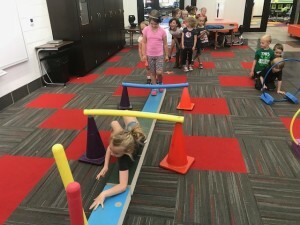 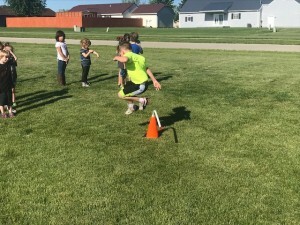 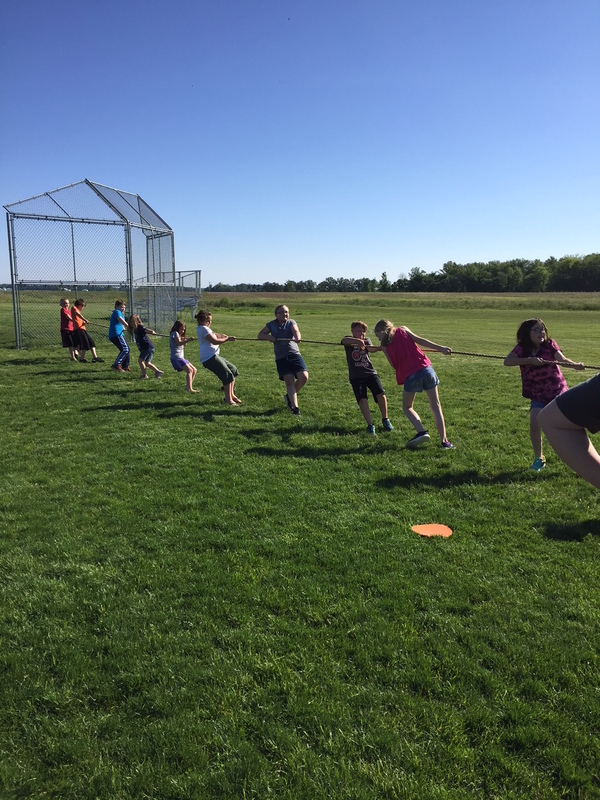 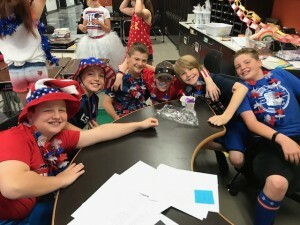 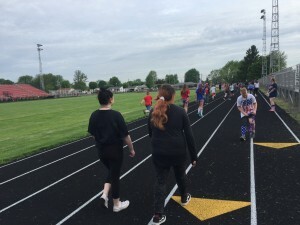 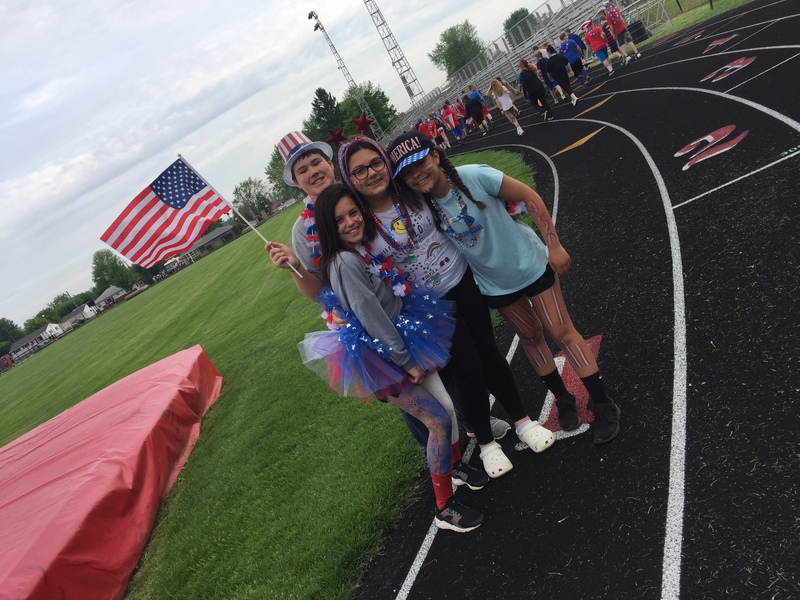 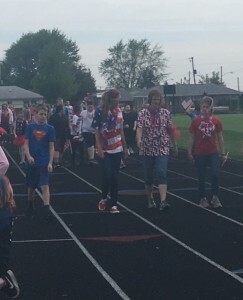 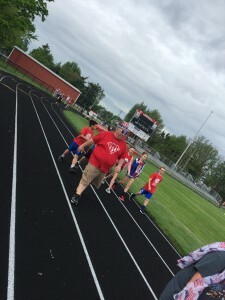 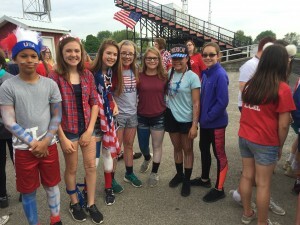 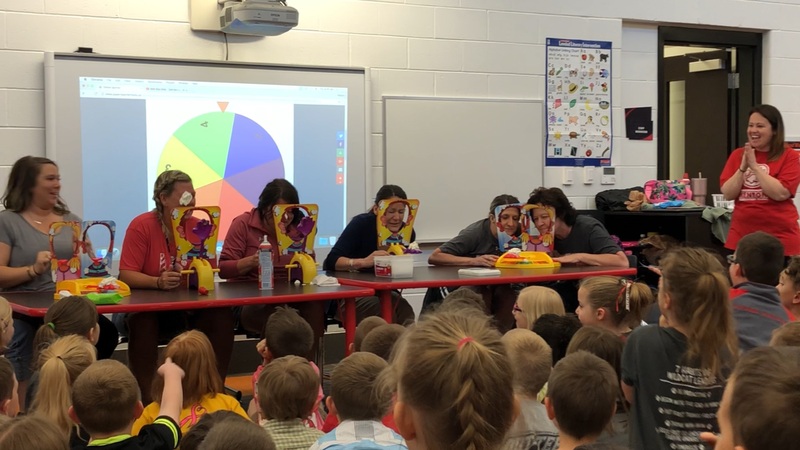 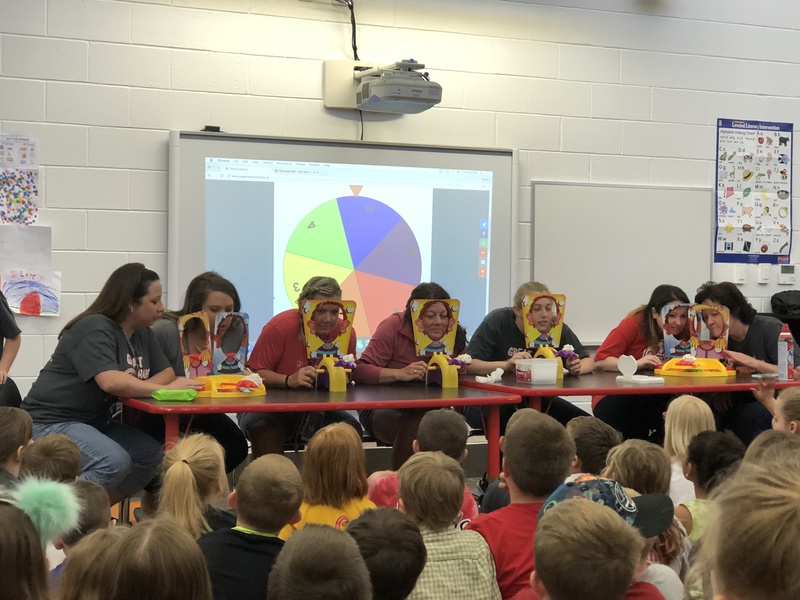 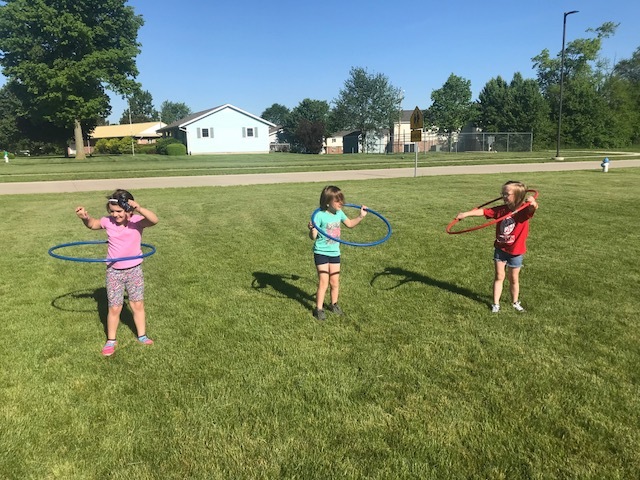 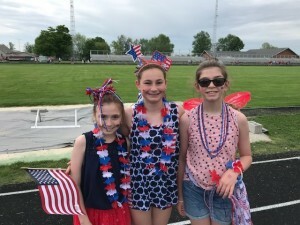 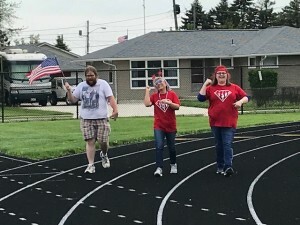 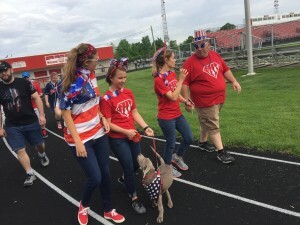 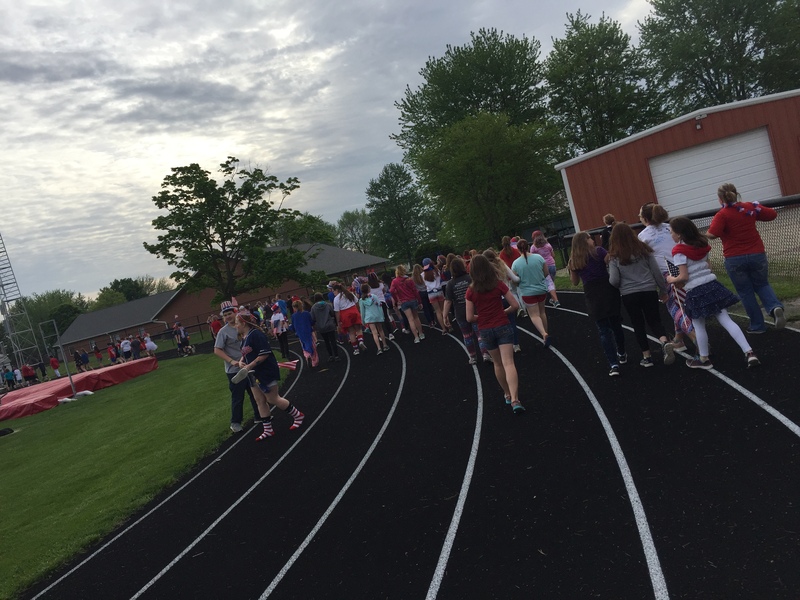 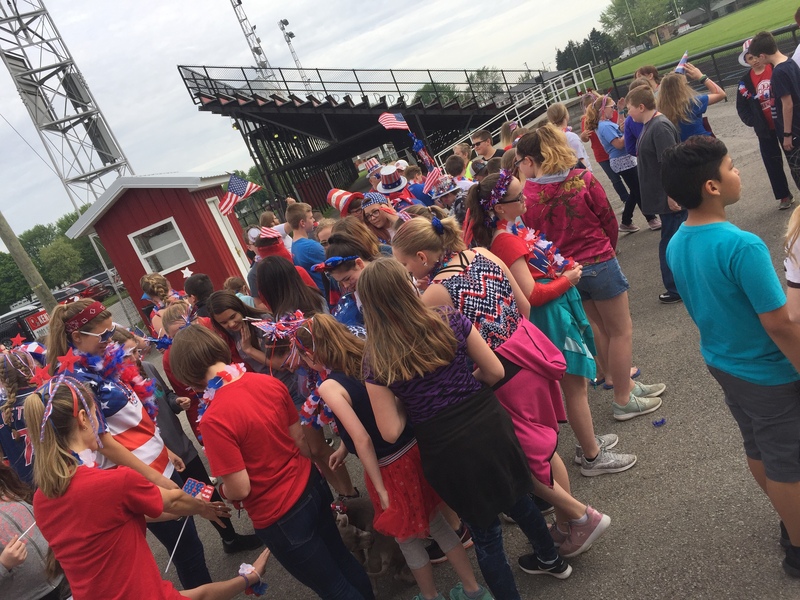 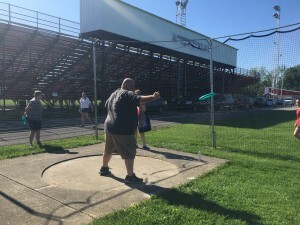 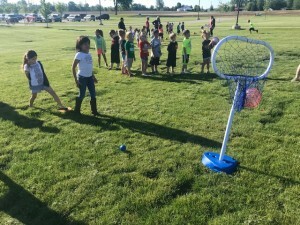 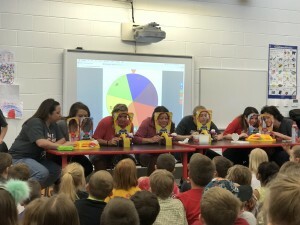 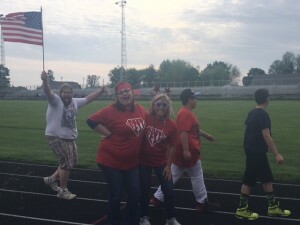 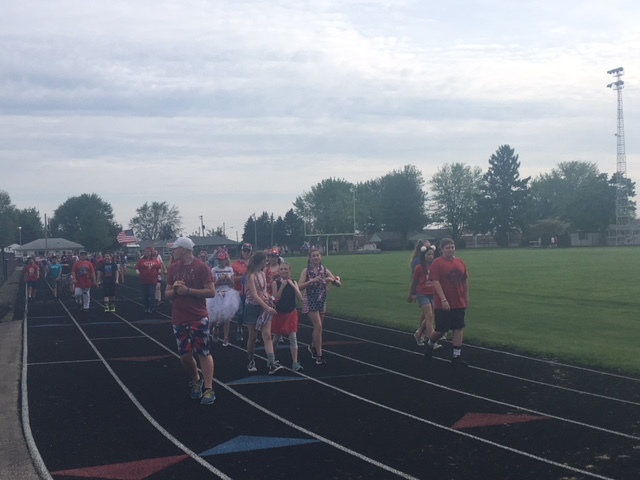 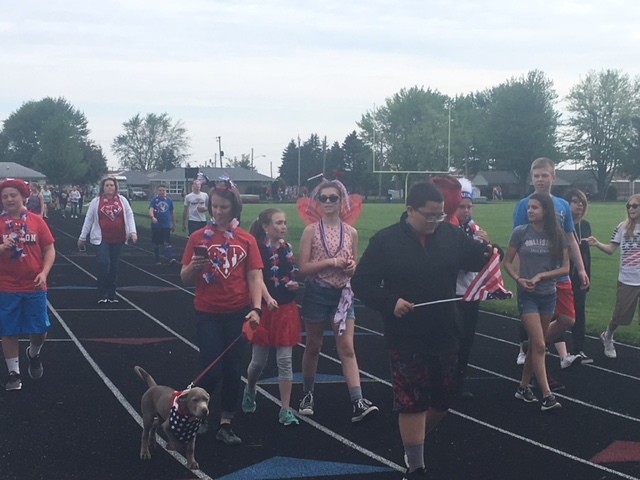 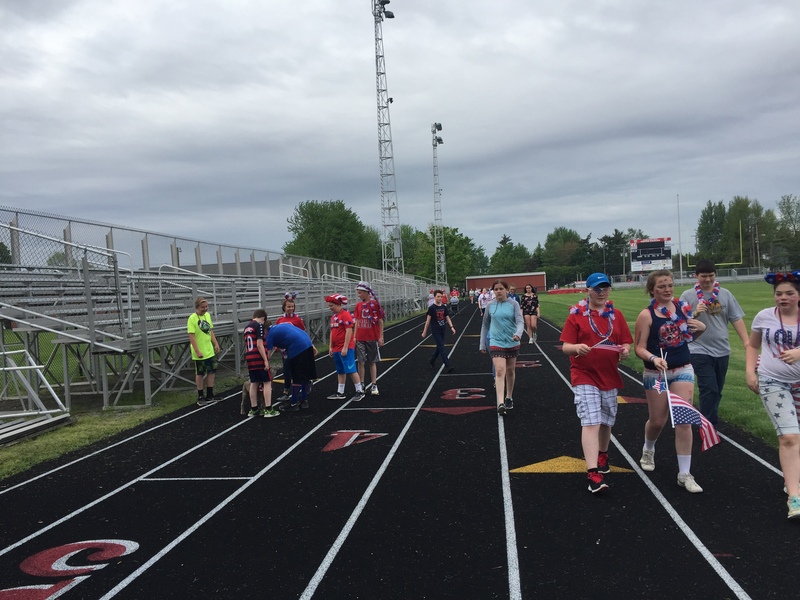 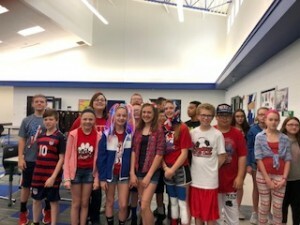 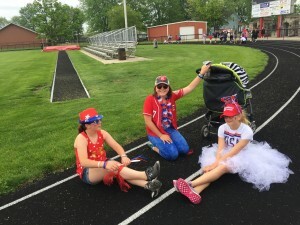 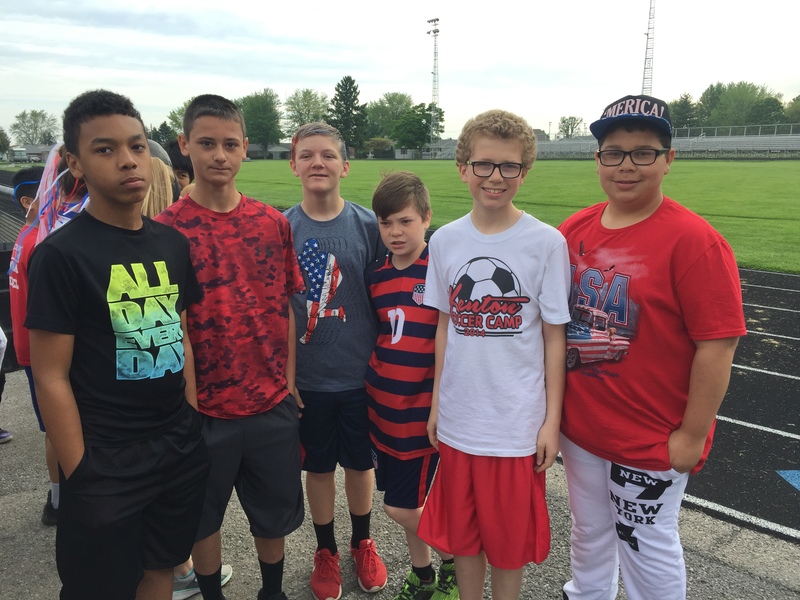 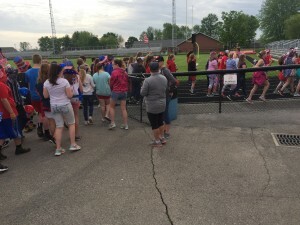 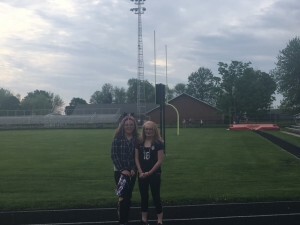 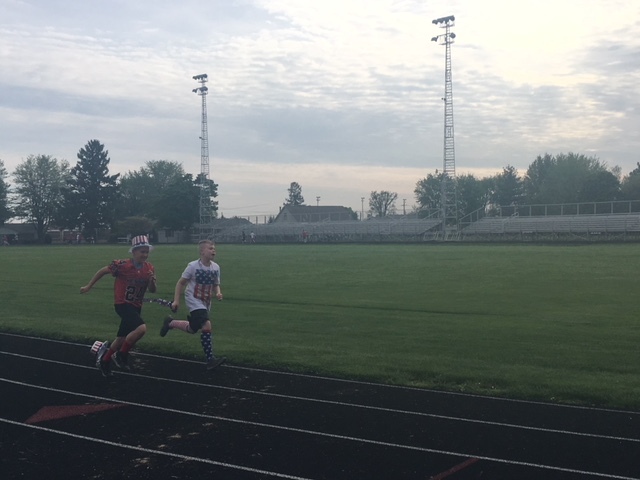 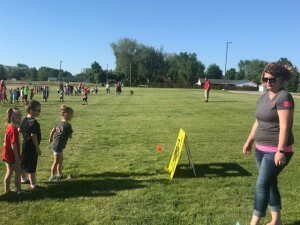 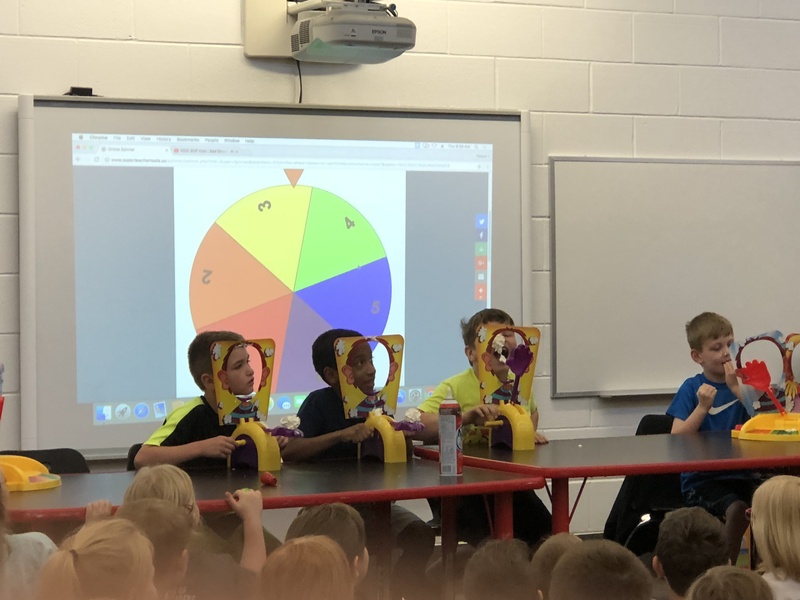 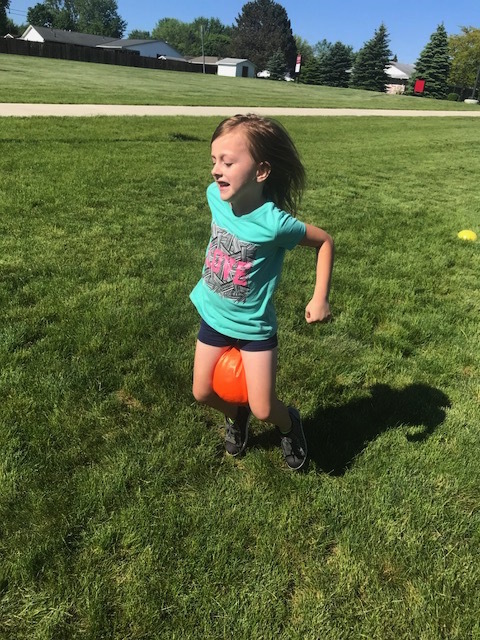 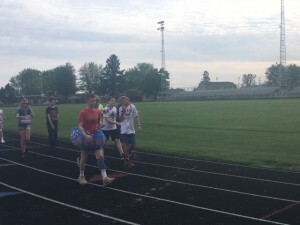 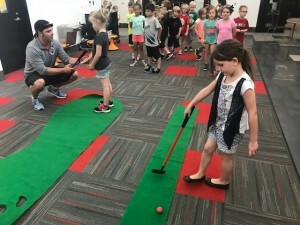 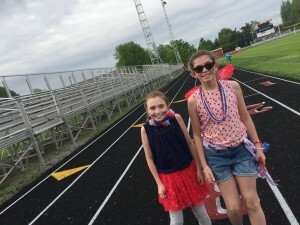 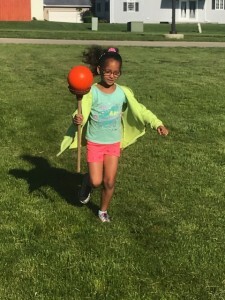 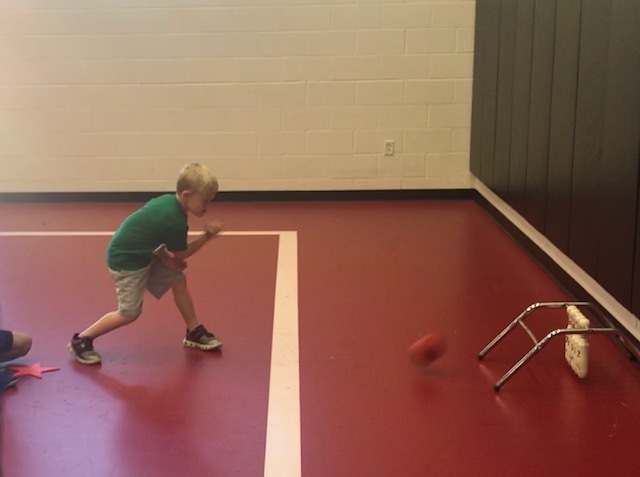 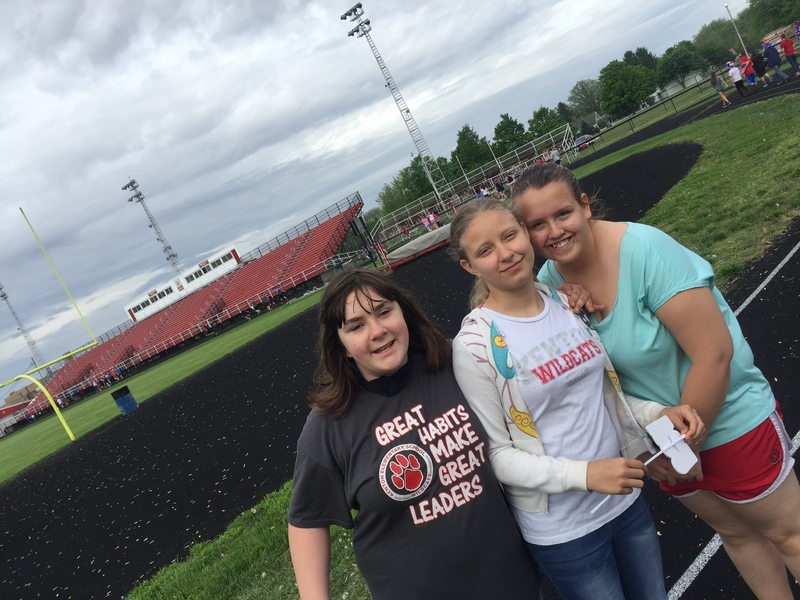 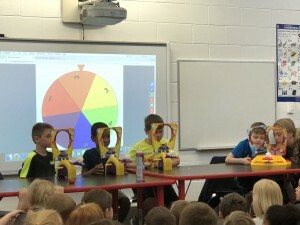 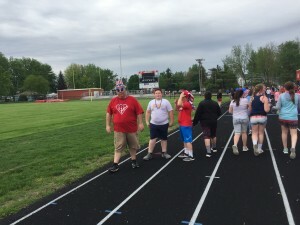 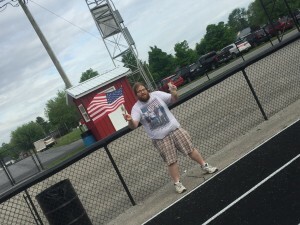 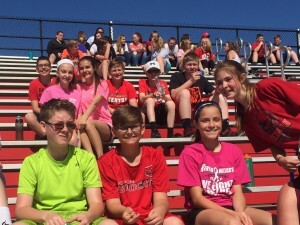 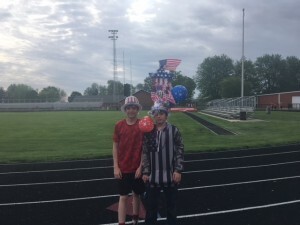 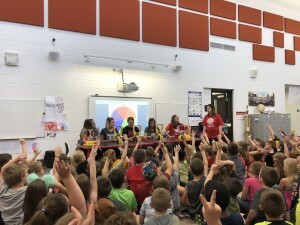 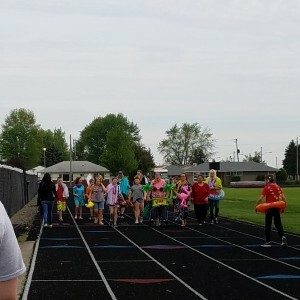 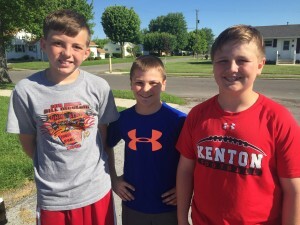 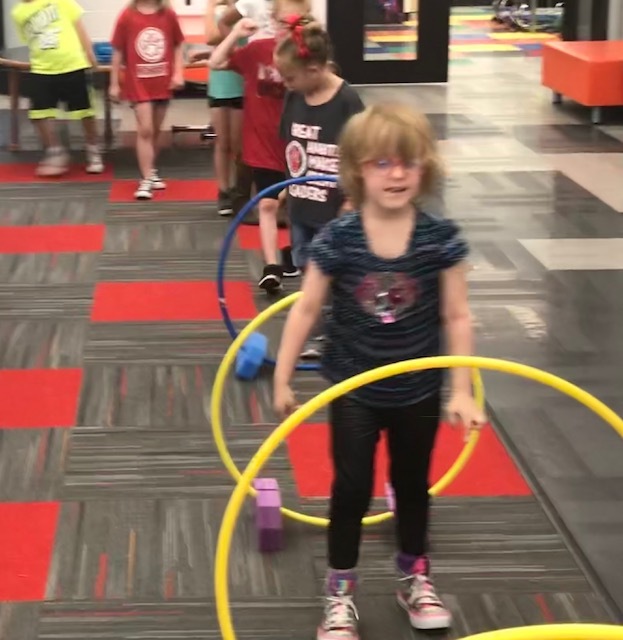 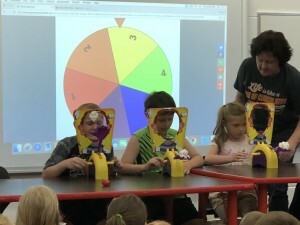 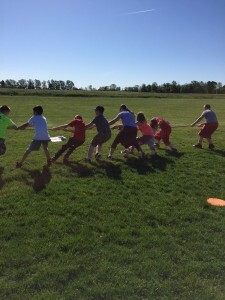 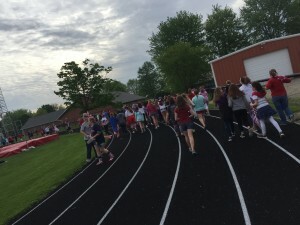 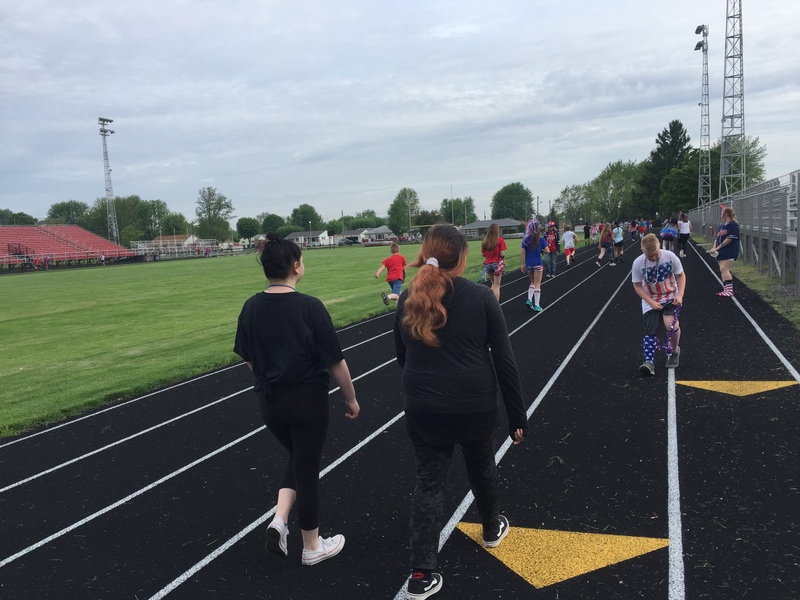 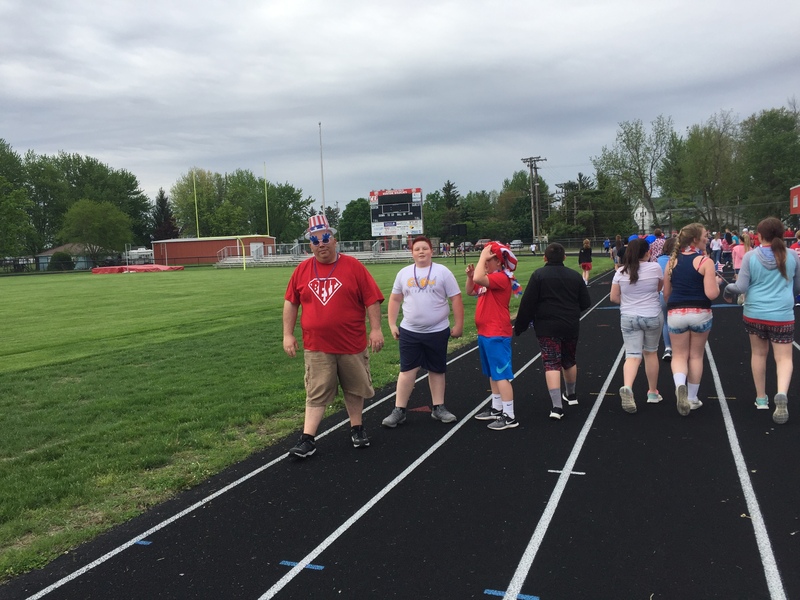 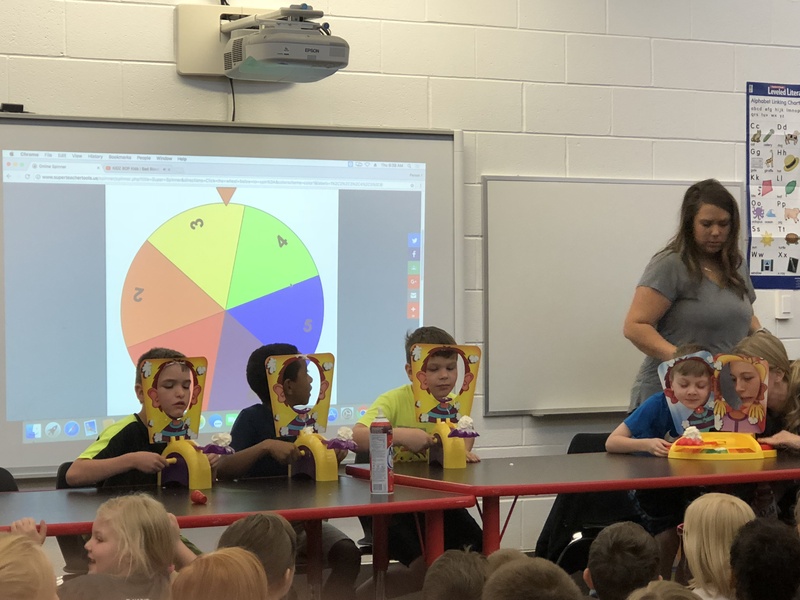 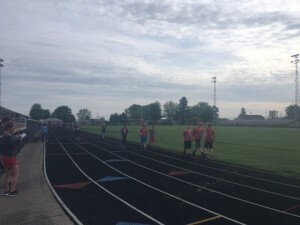 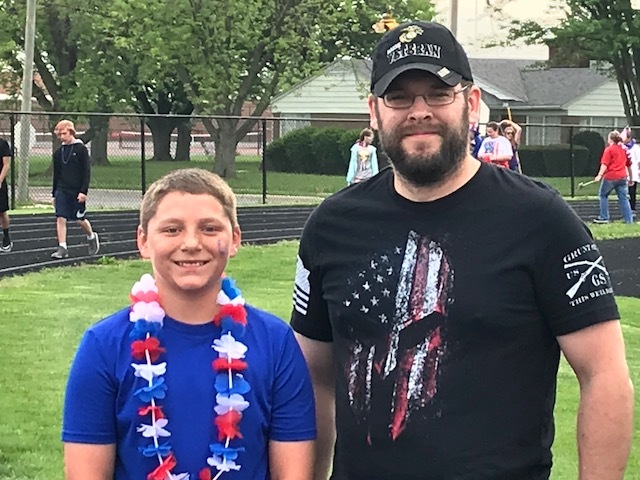 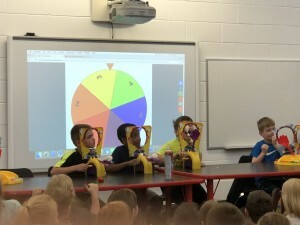 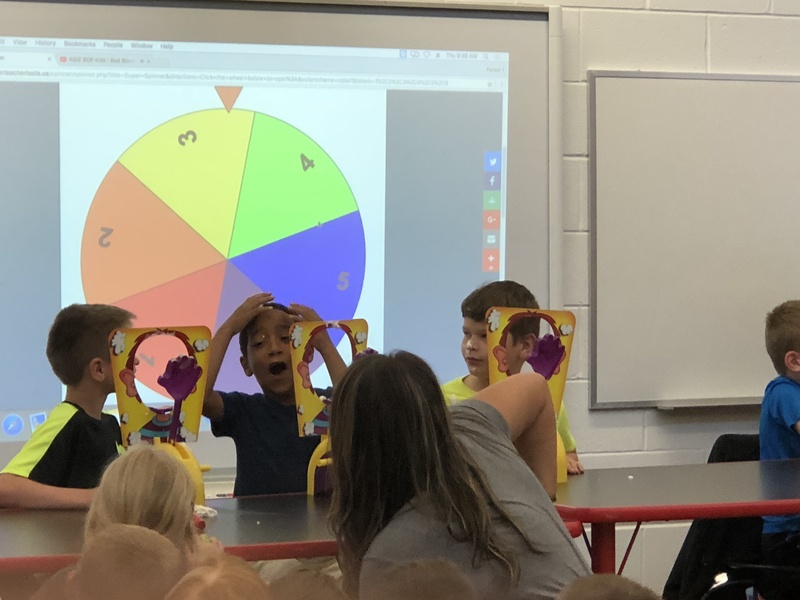 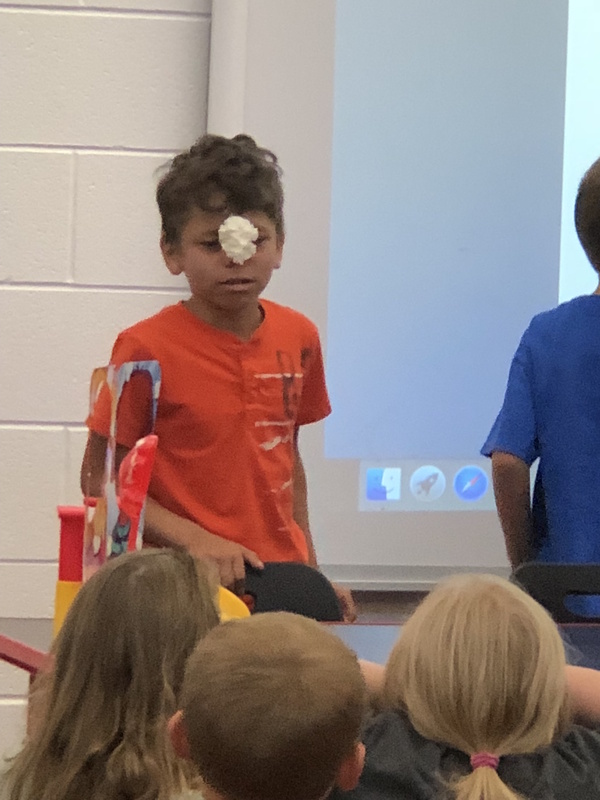 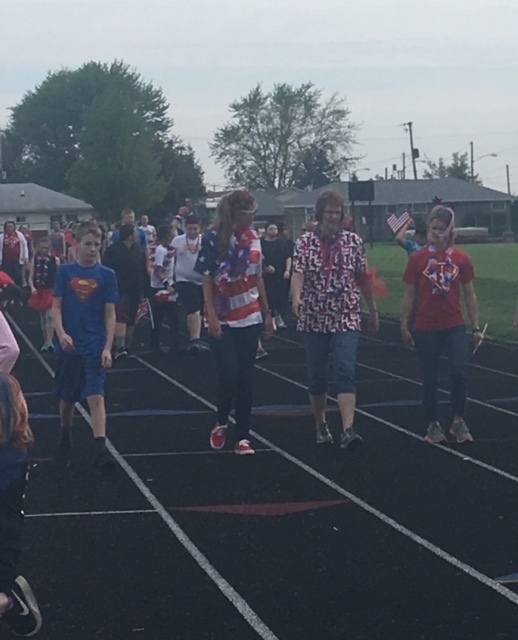 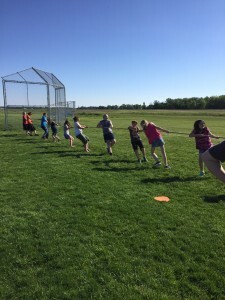 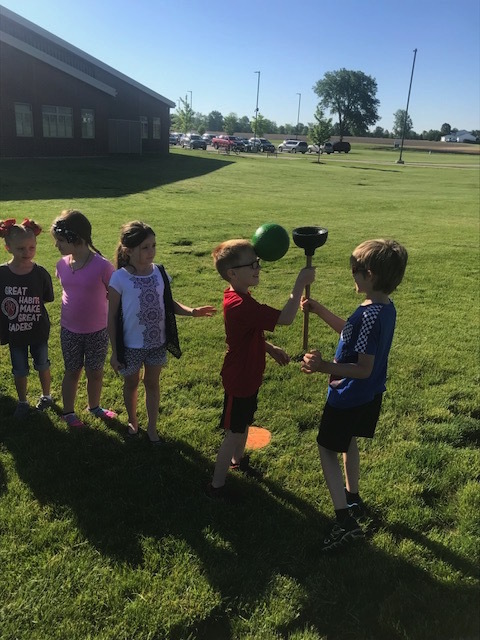 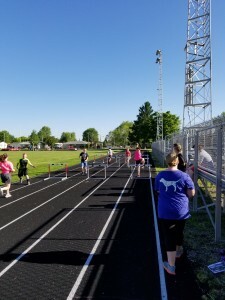 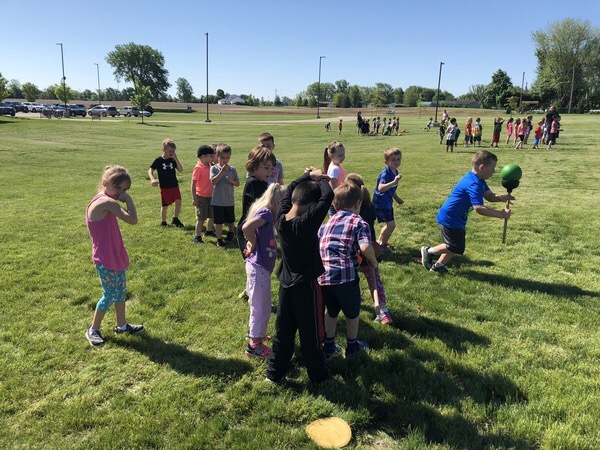 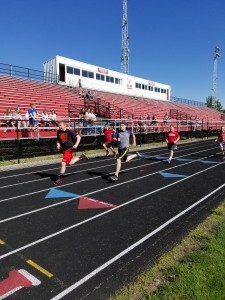 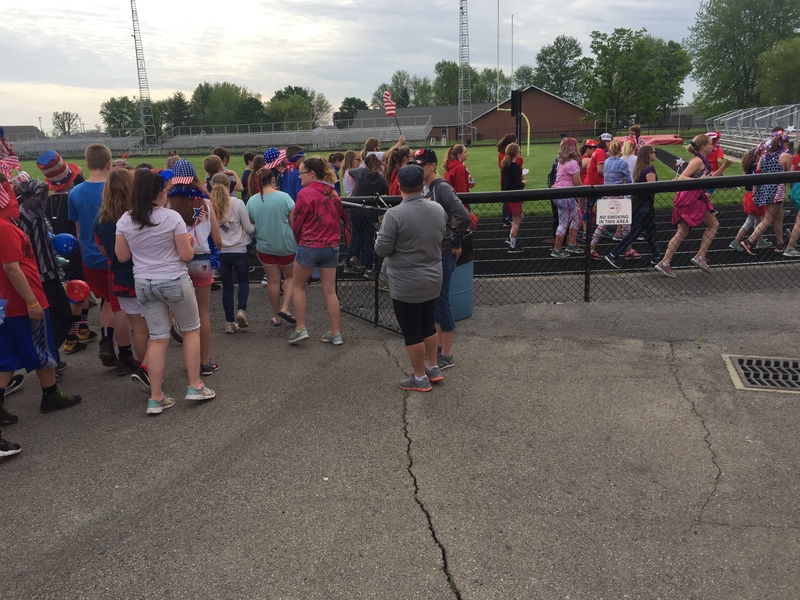 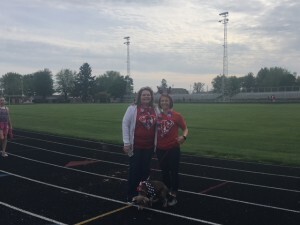 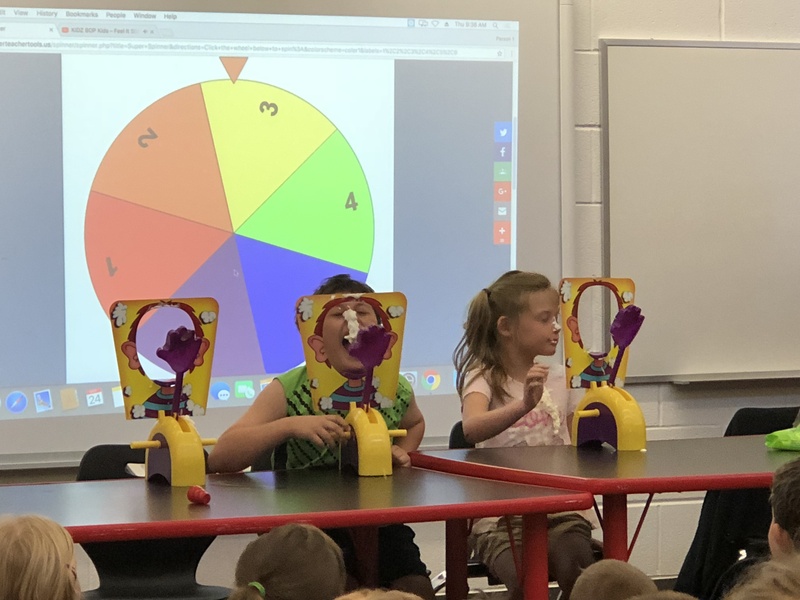 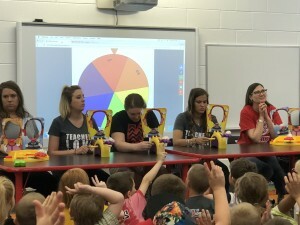 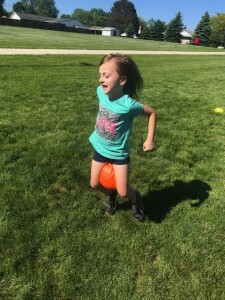 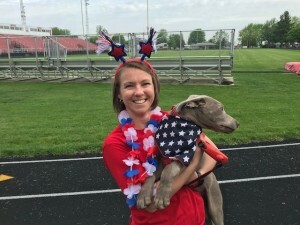 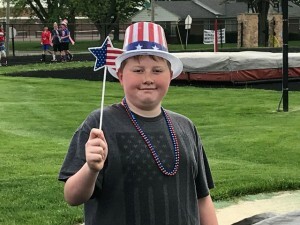 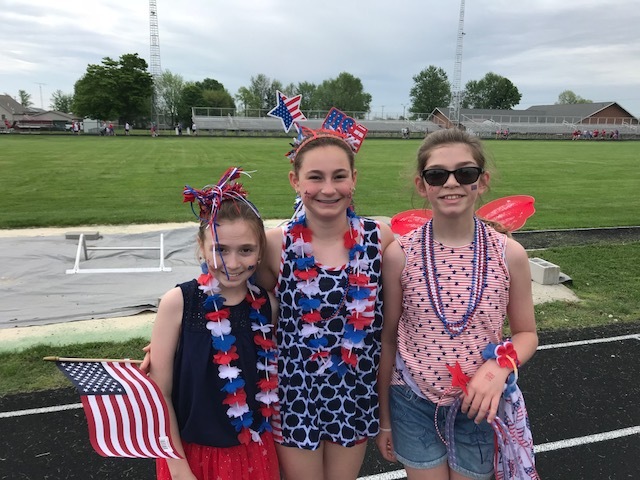 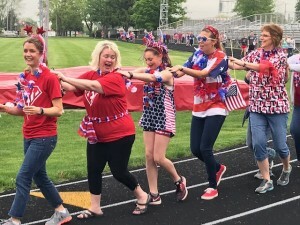 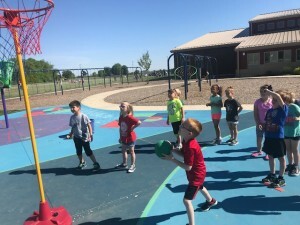 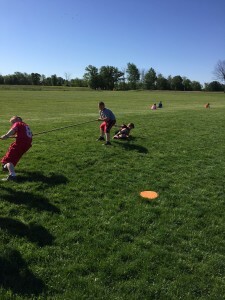 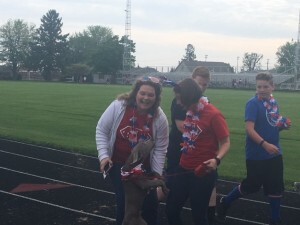 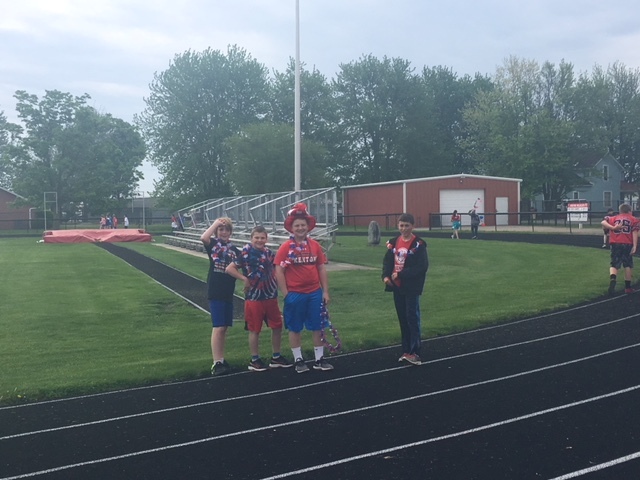 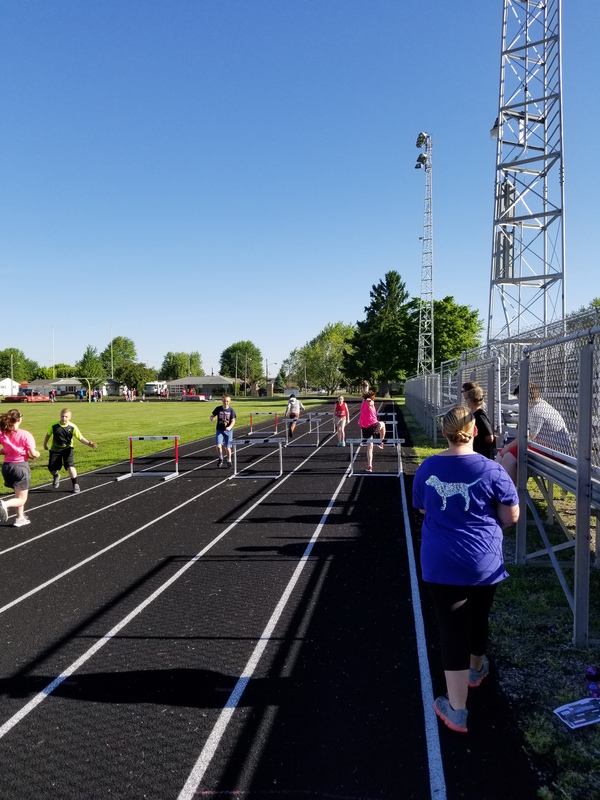 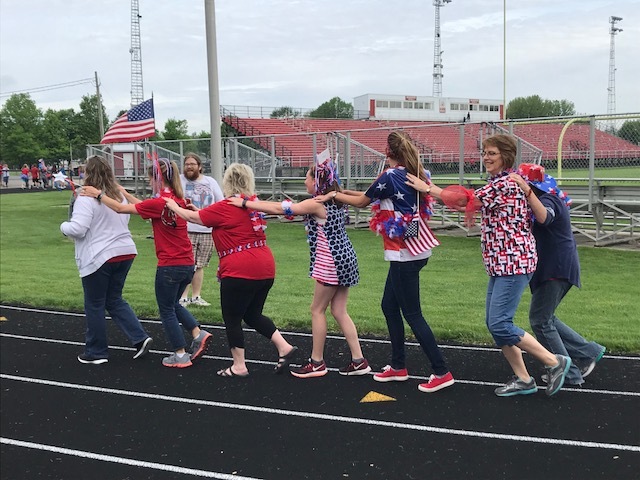 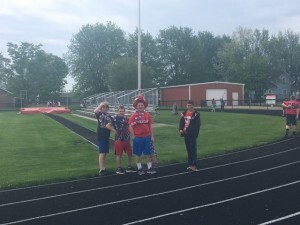 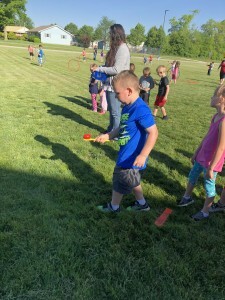 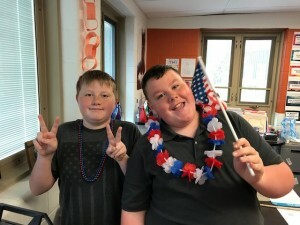 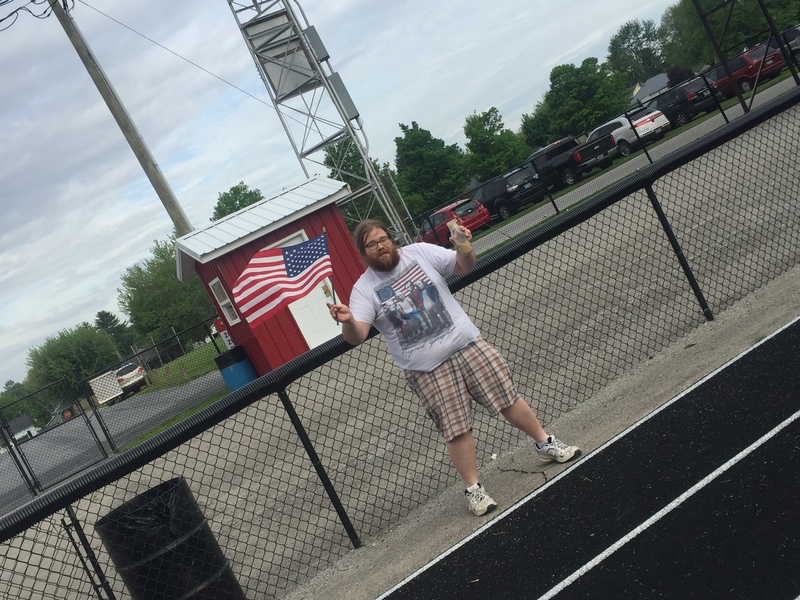 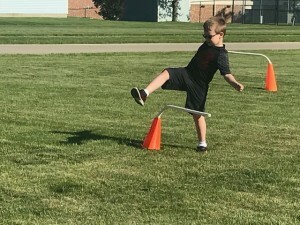 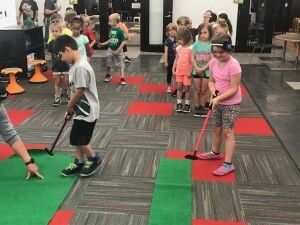 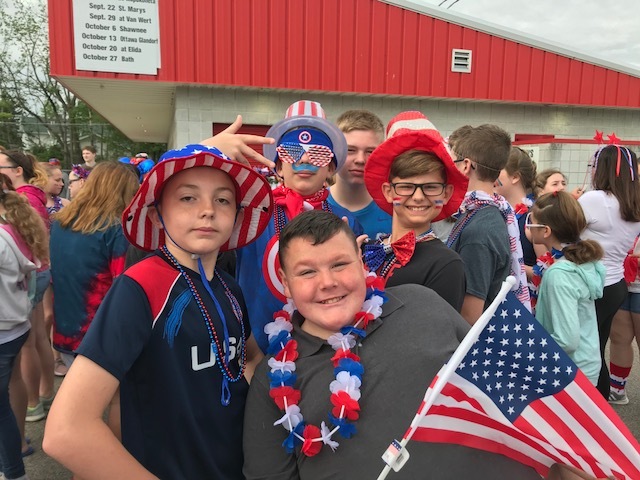 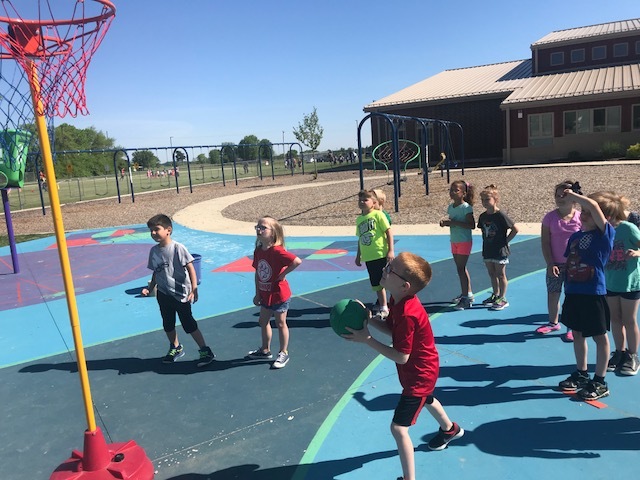 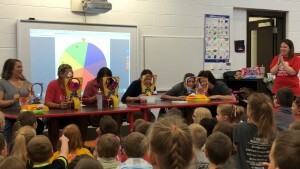 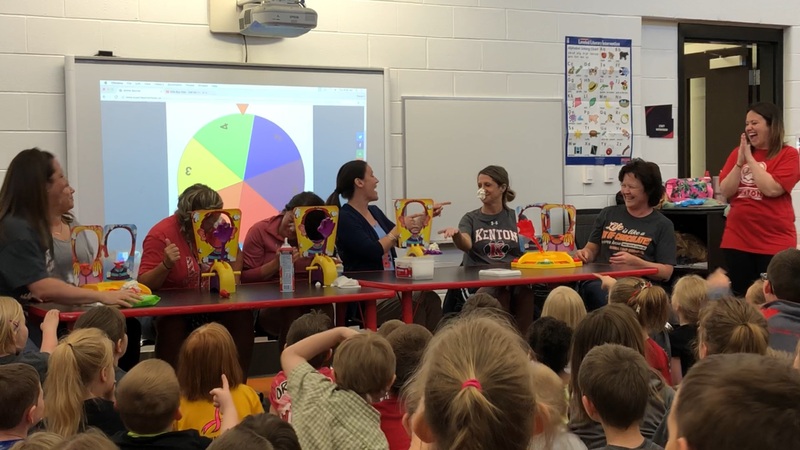 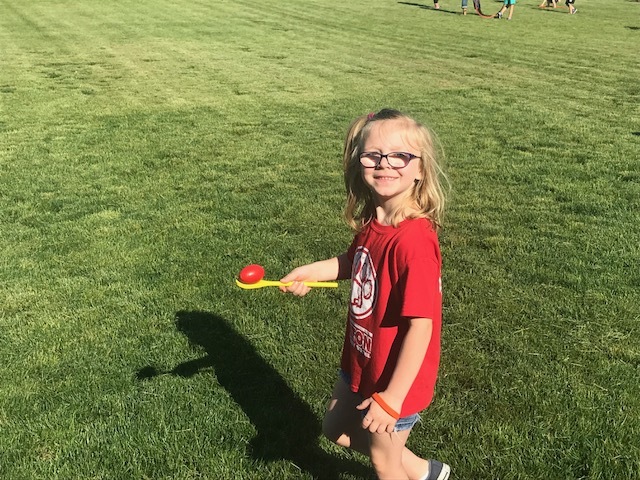 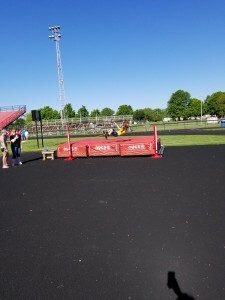 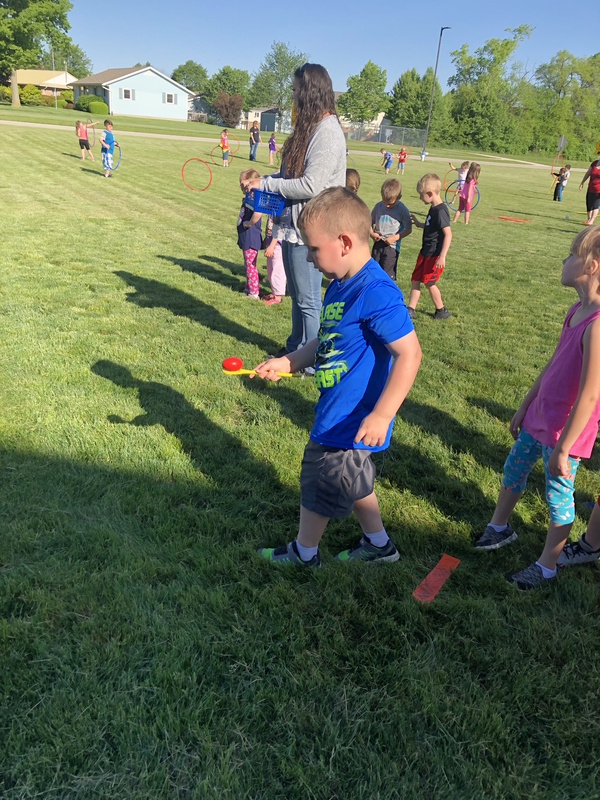 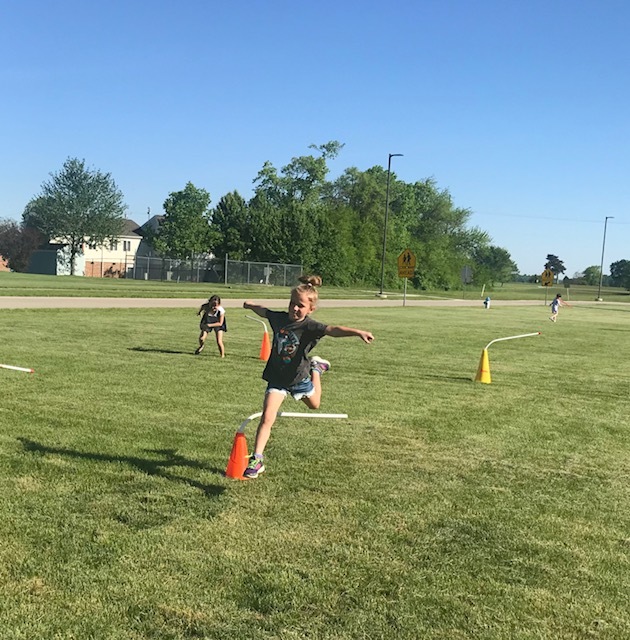 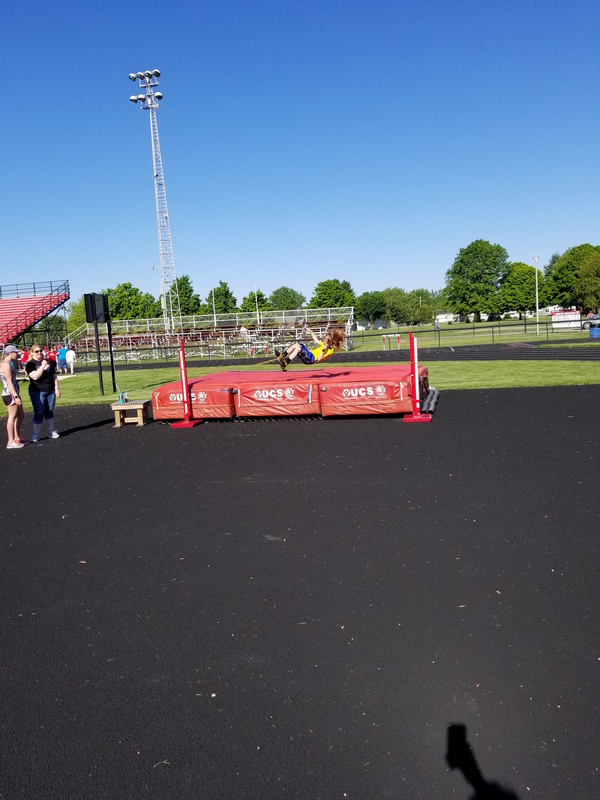 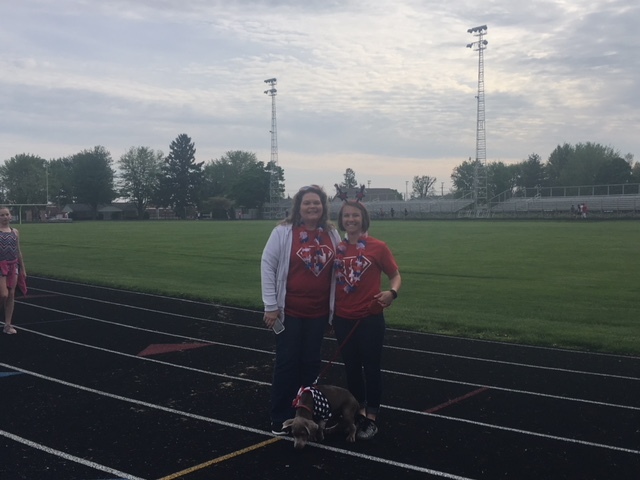 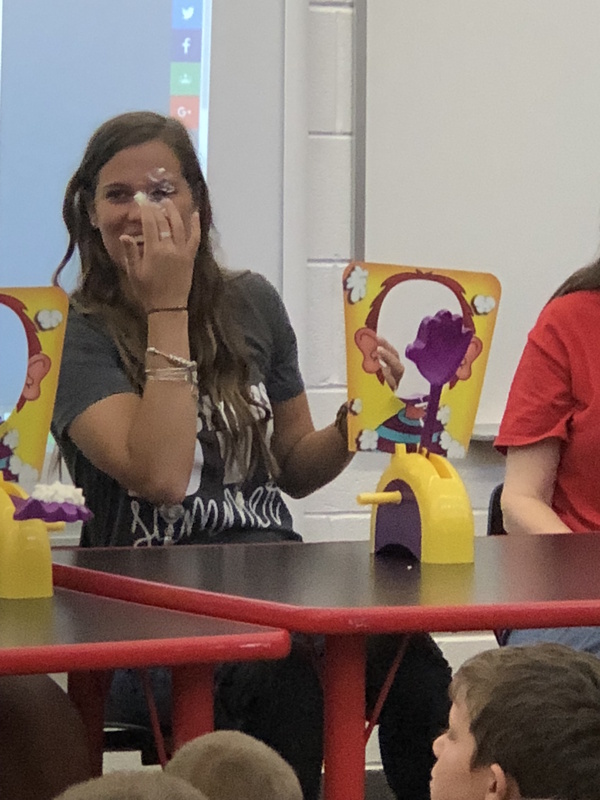 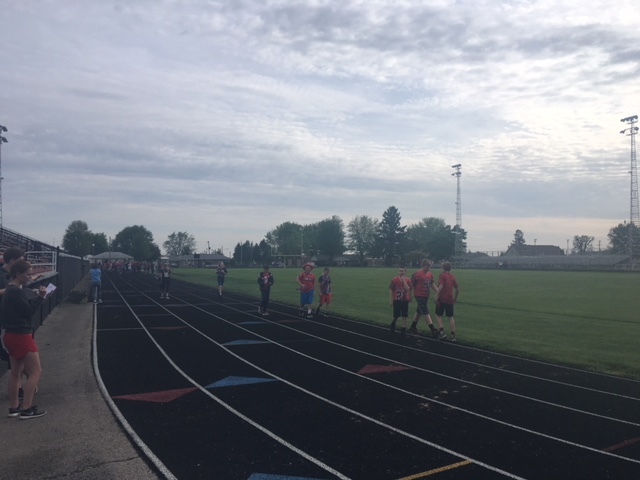 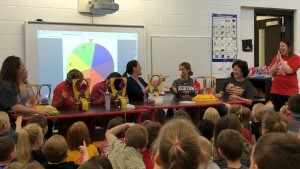 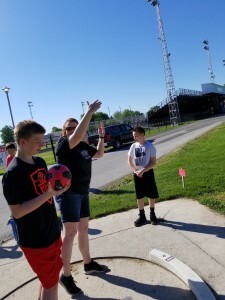 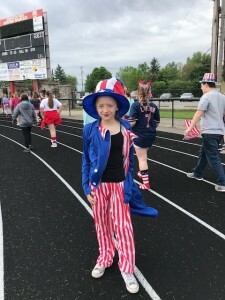 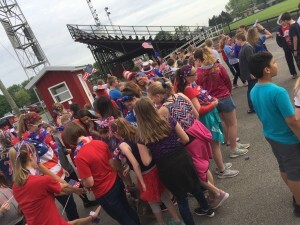 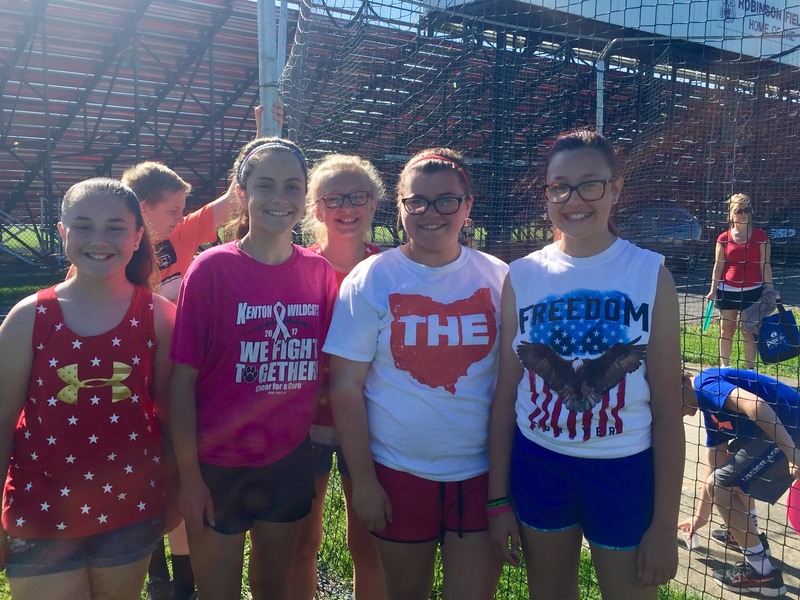 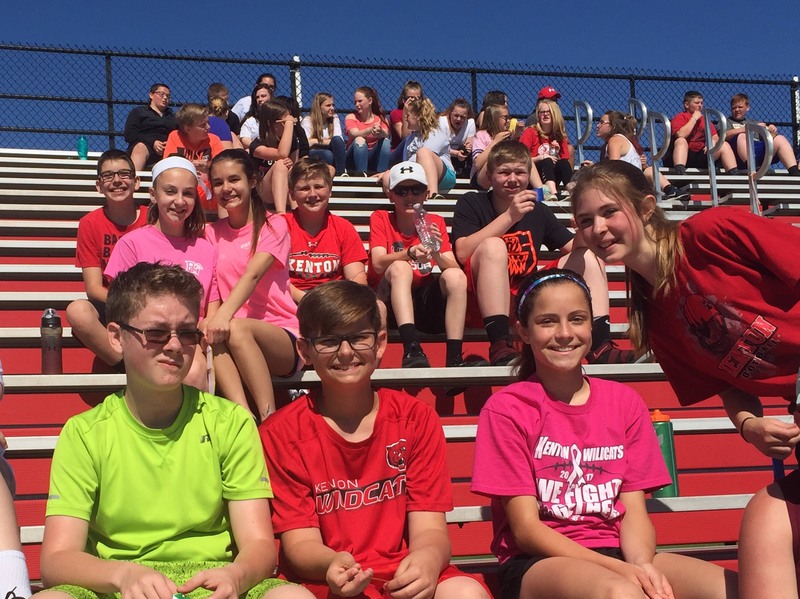 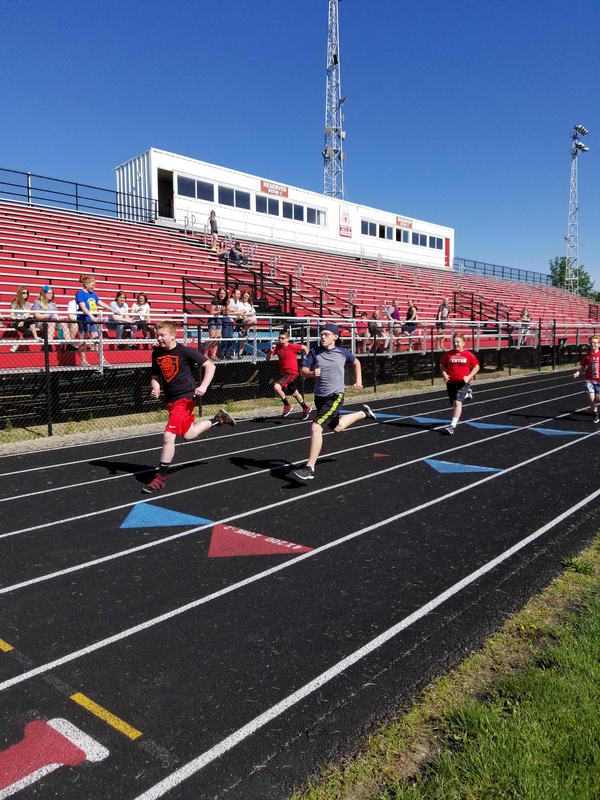 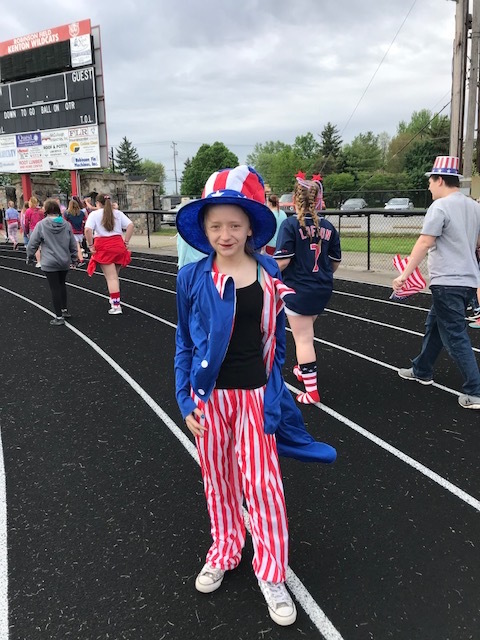 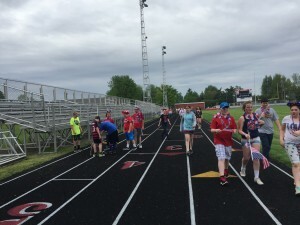 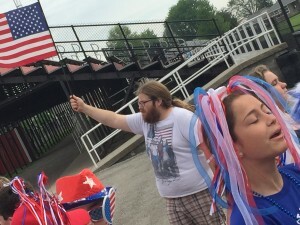 On the last day of school, May 24th, Kenton Elementary School students participated in Field Day activities. 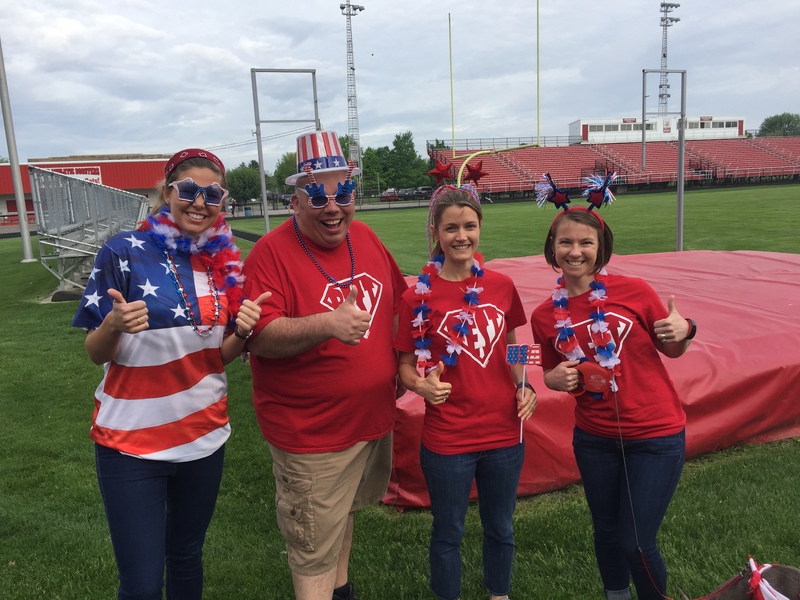 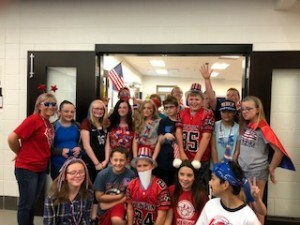 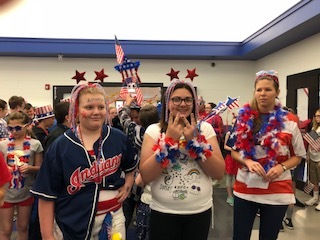 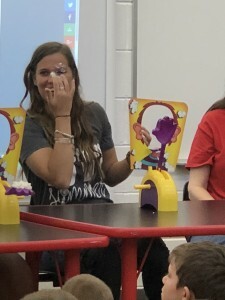 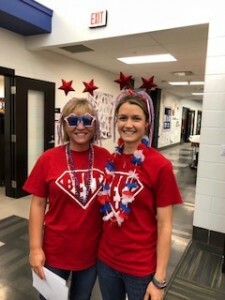 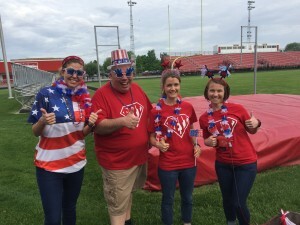 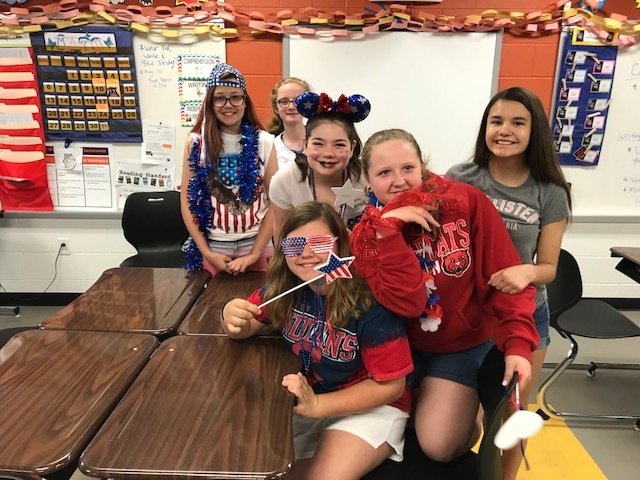 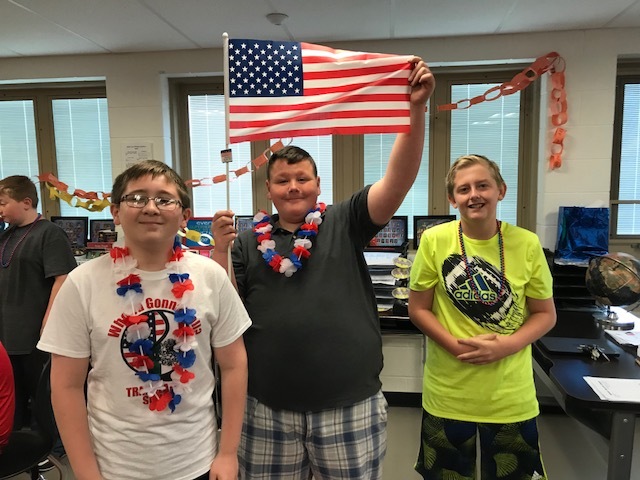 Special thanks to Mr. Collins, Mrs. Van Horn, teachers, support staff, and volunteers who helped make this day a fun event for students! 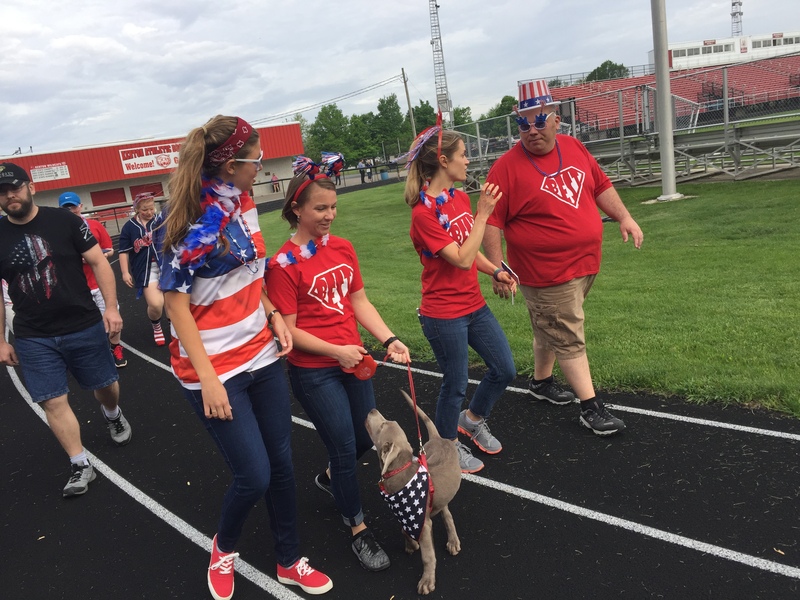 If you have any additional questions, contact Carol Scott at 419-673-7248 extension 1001. 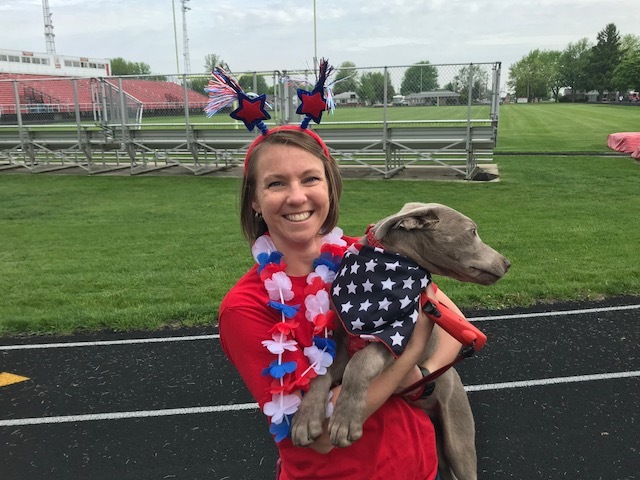 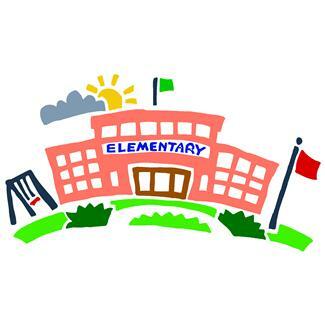 Click HERE for the 2018-2019 Kenton Elementary School Supply Lists. Parents/guardians can pick up their student’s grade cards on Friday, June 1st from 7 AM – 12 PM in the Kenton Elementary School office. Please note: all fees (this includes: school, lunch, and library) must be paid in full before your student’s grade card can be released. For any questions, please contact the school office at 419-673-7248.